Floats in this series are intended primarily for fishing predators. as many common bleak fish around, and consequently a number of predators. 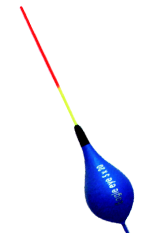 Floats from S series (S1 - S5) are specially designed for fishing on calm waters and slow when weather and other conditions require more than just float. 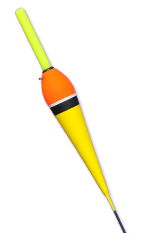 Models S6, S7, S8 are designed for fishing common nase and common barbel at a faster flow. Floats in this series, the so-called "Competition", intended for competitive fishing with float. They are made of high quality balsa and are protected by special waterproof coating. 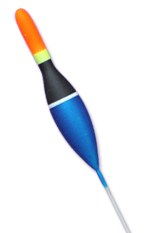 Floats in this series are designed for sport fishing in all types of water. 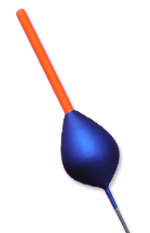 The body of the float and antennas are made of balsa. Thus made floats are not designed for night fishing. 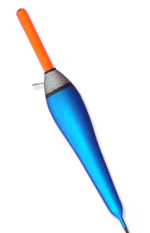 Floats from this serie are intended primarily for sport fishing on rivers with fast and medium flow. They are suitable for both day and night fishing. This series features floats designed for fishing in stagnant and slow waters. They are made of balsa, and bear the PVC antenna from 1.5 to 4.5 mm. 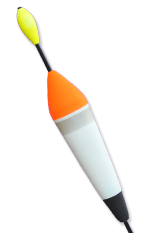 Floats in this series are designed for sport fishing in stagnant waters. 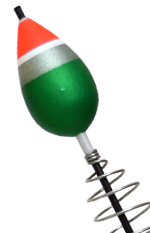 They are made of balsa with PVC antenna from 1.5 to 3 mm. They are very sensitive and are recommended for fishing in conditions where the fish feeds carefully and quietly takes the bait. Floats that make up this series is called a sliding floats. They are intended for fishing on the peaceful and deep waters. They are made of balsa, and bear the antenna of 4.5 mm. 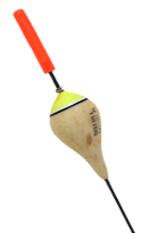 Floats in this series are intended for fishing on calm waters. Is usually used for fishing predators (pike, perch, catfish) when used for live fish bait - common bleak. Wagglers or "English floats" are intended for fishing in stagnant waters. 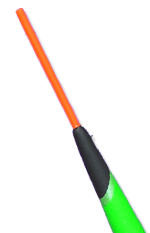 Is usually used for fishing carp, bream, crucian carp, etc. 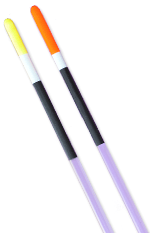 They are made of polyurethane balsa or in combination with PVC tube or multikolor antenna. 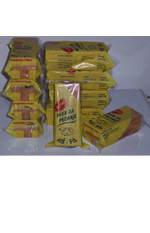 Fishing bread is one of our newest products, which has become a hit bait for a very short time in southern Serbia. Eagle Eye is a craft workshop which produce floats for a sport fishing. Developed distribution network allows the sale of our products at home and abroad.